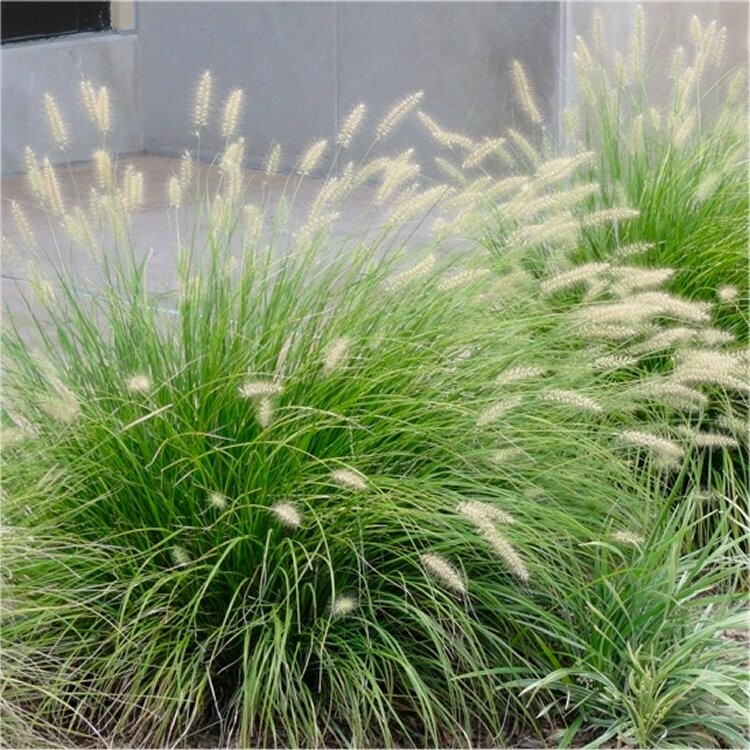 Little Bunny is the most dwarf of the cold hardy fountain grasses available with lovely fluffy, buff coloured heads in late summer in to autumn that move gracefully in the breeze. 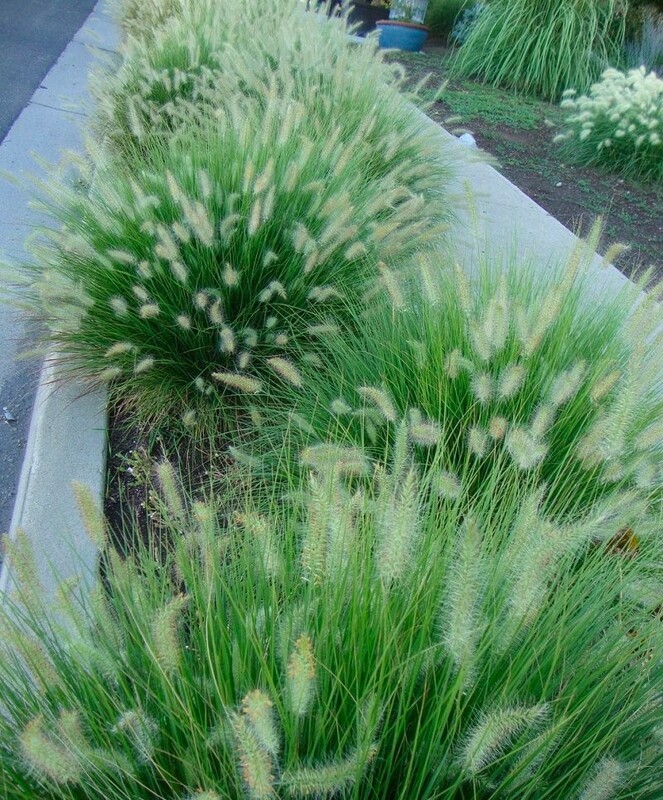 These will create a fantastic effect in a prairie style planting scheme, tactile patio planter or garden border alike. Try it mixed with perennials such as Japanese Anemone, Echinacea, Rudbeckia, Sedum and other grass varieties. The leaves turn golden russet in the autumn adding further interest to the plant. 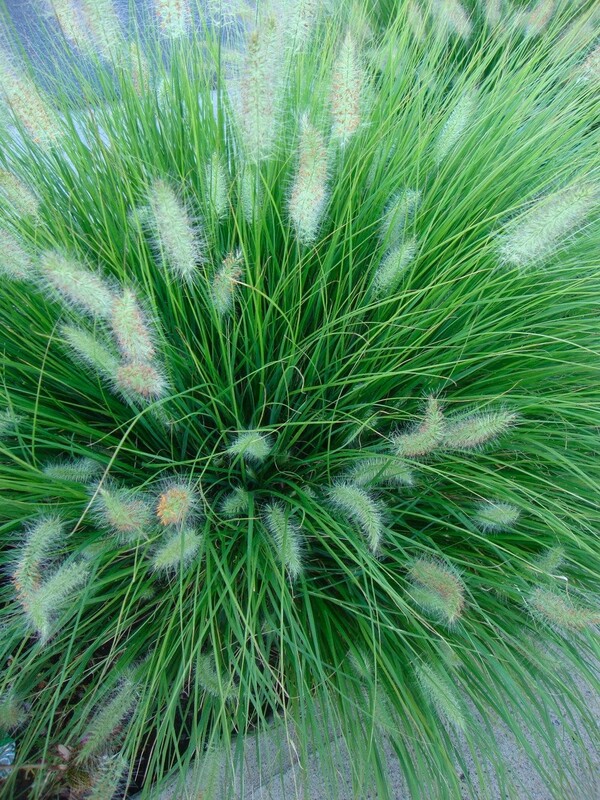 Once established Pennisetum Little Bunny is drought tolerant too. Supplied in approx 2 litre containers.